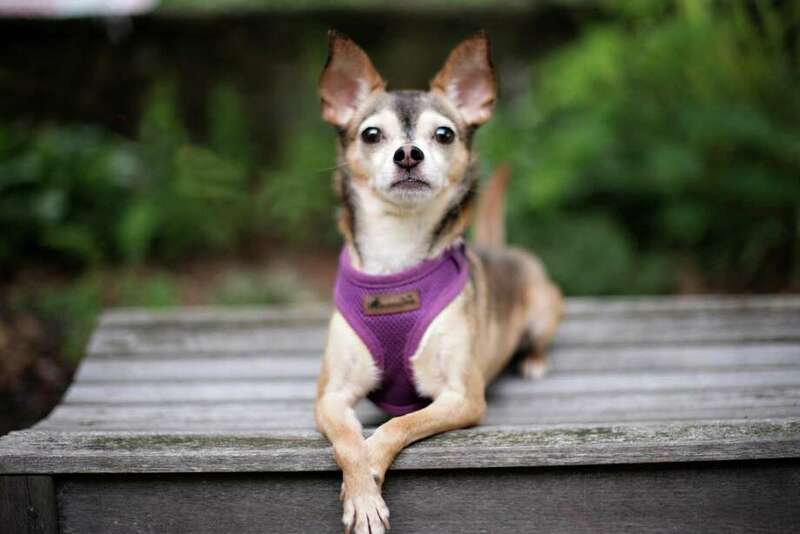 Adopt-A-Dog in Armonk will participate in this year’s ‘Clear the Shelters’ event and waive all adoption fees to help animals find their forever homes. Adopt-A-Dog in Armonk, N.Y., will be participating in this year’s nationwide adoption event called Clear the Shelters, which will be held on Saturday, Aug. 18, from 9 a.m. to 2 p.m. This year, Adopt-A-Dog will be waiving all adoption fees in the hope of bringing the community together to find permanent homes for as many dogs as possible. The event is sponsored in part by NBC 4 New York. Adopt-A-Dog is a 501(c)3 charitable organization whose mission has been to save, socialize and secure loving homes for unwanted or abandoned dogs. It has been serving the tri-state area and beyond for over three decades. The shelter, located at 23 Cox Ave., Armonk, is open seven days a week. The staff and volunteers strive to provide the best care possible while the animals are at the Adopt-A-Dog shelter in Armonk awaiting safe and permanent homes.